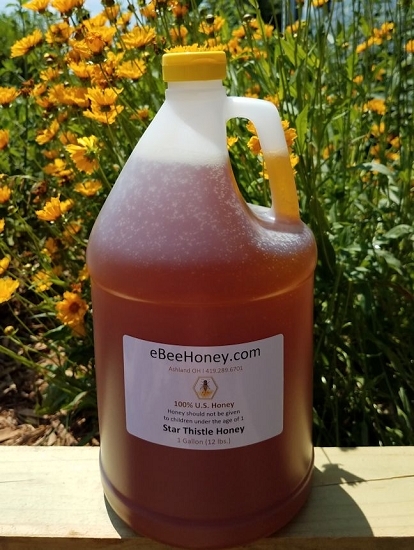 Star Thistle honey in a 1 gallon (12 lbs.) container. I am very curious how the Mead I make with this product turns out. 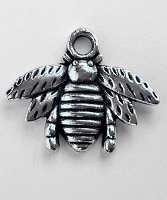 The honey is quite pale, with a high level of sweetness and a very delicate flavor. 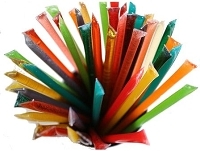 We'll be starting the experimental batch quite soon! 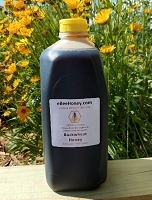 My customers love this honey - great taste almost like very faint licorice. Adds great taste to our smoothies. Will buy more! Thanks ebee! 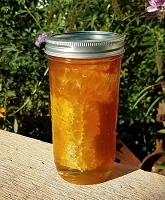 this honey looks like it would not have much of a taste since it is so light. I was pleasantly surprised how good it tastes and I make granola with it. Almost too good to use it for granola.